If you enjoy food and cooking, and love to write, there are many options for combining these. You can seek out freelance writing assignments from local print publications or websites, which often look for new writers to contribute articles, recipes, and reviews. With the ease of electronic book publishing, you can write cookbooks or books on other food-related topics, or ghost write them for others. 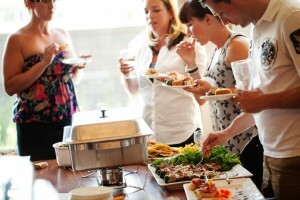 One way to get started is to have your own cooking or food-related blog. This allows you to practice writing on a regular basis, develop your voice, and have writing samples available when you solicit work. Once you have an established blog, you can also make money from it through advertising and affiliate marketing of products you like. Have you ever wished that someone would show up at your house, cook a fabulous meal, and leave you to enjoy it with your spouse, date, or family? Many other people have that desire as well, and this has created a market for personal chefs. 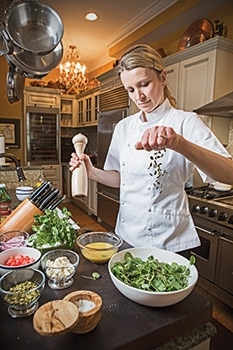 Where a catering business can require access to commercial facilities and various official certifications, a personal chef does her work in the client’s own kitchen. You can market a variety of services, such as planning and preparing a special occasion meal, or providing a week or month’s worth of dinners that are homemade, wholesome, and just require reheating. You can even offer just a meal planning service, where you provide paid subscribers with healthy meal plans, recipes, and shopping lists each week via email. There are many people out there who have never learned to cook. They bypassed home economics classes, grew up in a home where no one cooked, or just weren’t interested previously. You can offer classes or one-on-one training for people who want to learn the basics of planning and preparing healthy homemade food. 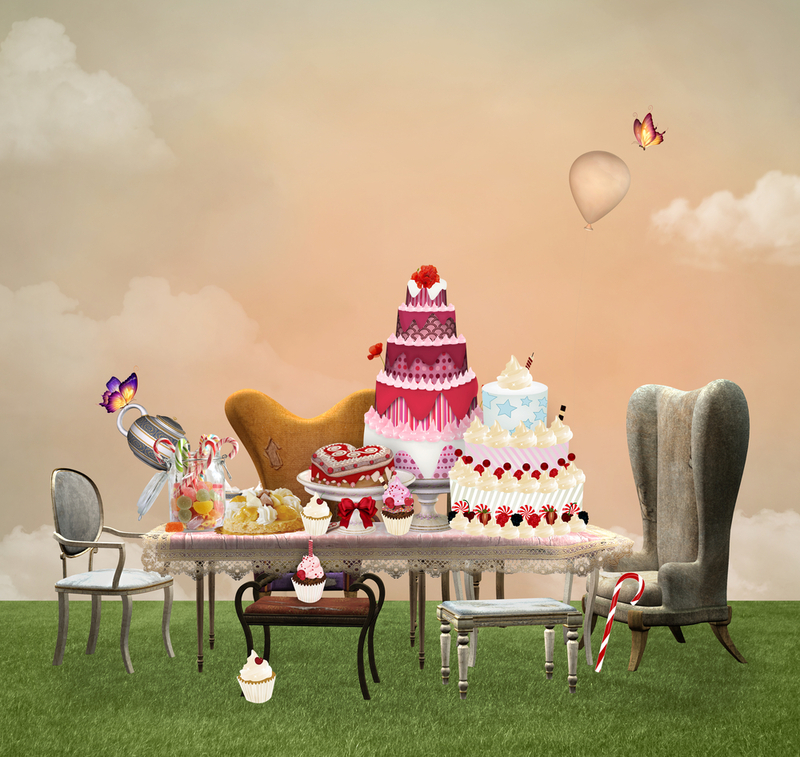 Other people know the basics but want to up their game in particular specialty areas such as baking or cake decorating. If you have skills in these areas, you can offer classes as well. Check your area for facilities that offer cooking classes and see if you can offer your services through them. You can also advertise for individual clients in a “cooking coach” business, or offer online videos or webinars by subscription. There are many ways to start a small-scale business selling homemade food products. Some ideas include: infused oils, mixes in jars, or food-based beauty products. These don’t involve a great deal of cooking or complex packaging. If you have a dehydrator, you can offer dried fruit or homemade jerky. Other products, such as homemade jams, jellies, barbecue sauce, or pickles, require safe canning practices, and you will probably need access to a commercial kitchen to make your products. You can sell your items through a website, take advance orders and fill them as they come in, or bring your items to farmers’ markets or local cooking equipment and gourmet food retail stores. Many people know how to cook but find it difficult to do it regularly and efficiently. If you are someone who has figured out how to organize your kitchen storage, cooking space, food preparation systems, and food purchasing, there are customers out there who will pay you to do the same for them. You can market your services as someone who will help a frazzled home cook figure out the best ways to organize his or her kitchen equipment, streamline their cooking processes, and make sure their pantries are never out of crucial ingredients. Customized gift baskets are perfect for so many occasions. If you like shopping for specialty items and combining them with your homemade goods into beautiful arrangements for your own gift giving, you can market this service to others. Offer to send boxes of goodies to college students facing exam time, “taste of home” packages to far-flung relatives, and thoughtful gift hampers to people frazzled by major life changes such as a new baby, a death in the family, or moving house. Make a website with a portfolio of your favorite basket designs so others can request something similar, and also offer to create a completely unique design for your client. 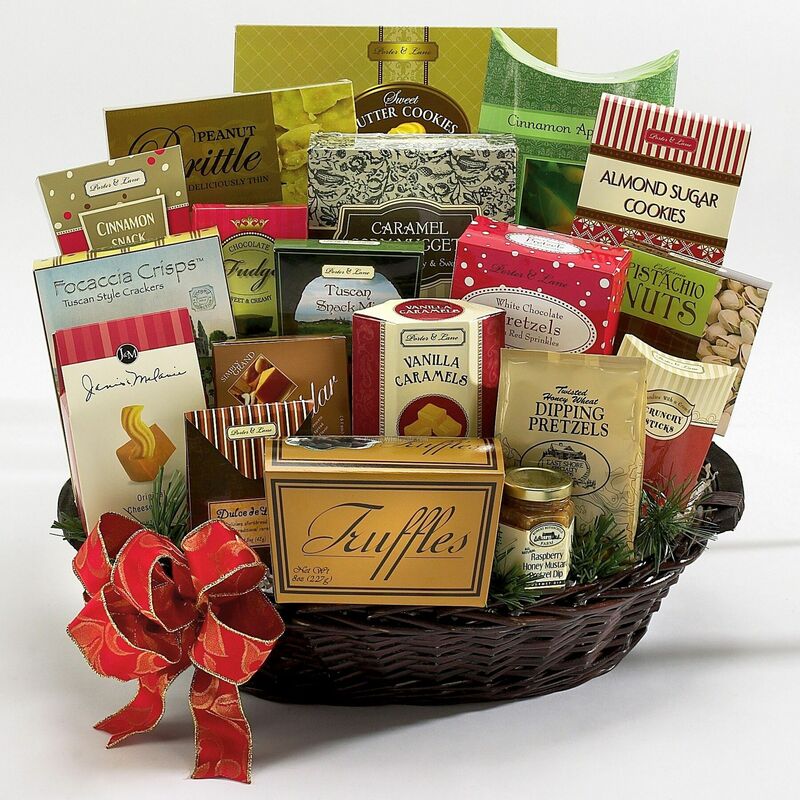 Businesses large and small also send out baskets for the holidays, or as marketing solicitations or thank you gifts to their customers, and are another area in which to seek customers. 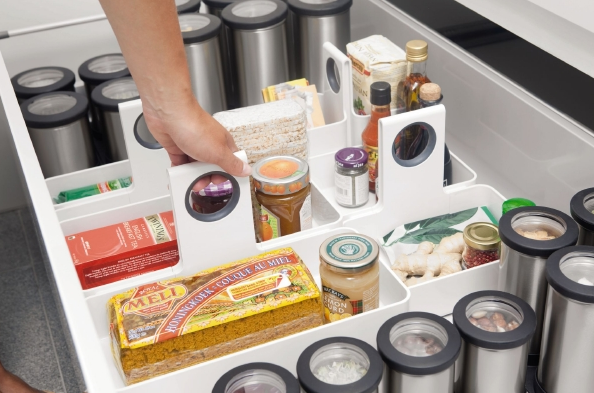 These are just a few ideas for home-based enterprises that you can start in your own kitchen. Moreover, all of these are businesses that you can start on a part-time basis and expand over time. This allows you to make sure it is a something that you genuinely enjoy doing and can make a profit with, before taking that leap of faith off the corporate ladder.